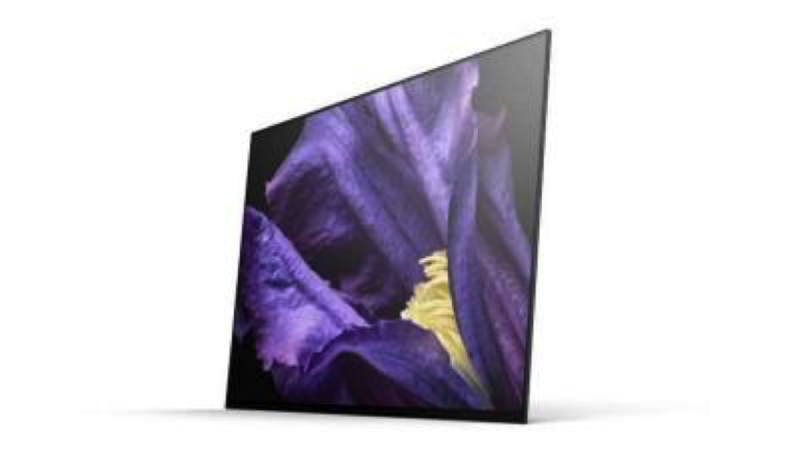 Sony started shipping its flagship 2018 TV, the OLED AF9 - at $3,499 for the 55" modeland$4,599 for the 65" model(note: affiliate links to Amazon). Sony's AF9 is a consumer reference-quality OLED TV, available in 55" and 65". The 4K WRGB TVs include Sony's latest technologies, including the X1 Ultimate Picture Processor, Pixel Contrast Booster, and an automated calibration mode. The TVs include a dedicated Netflix Calibrated Mode. The Android-based TVs also includes Sony's Acoustic Surface Audio+ (similar to Sony's 2017 A1E) - which means that the TV stand doubles as a high end speaker.